"The most useful, well-researched and up-to-date book of its type" Architectural Digest"
Widely recognised as the standard introduction to this subject, this book focuses on the nineteenth- and twentieth-century weaving of the Middle and Far East. It begins with a brief history of carpets and goes on to discuss weaving techniques, dyes and design. Traditional practices are described, along with computer-aided design. 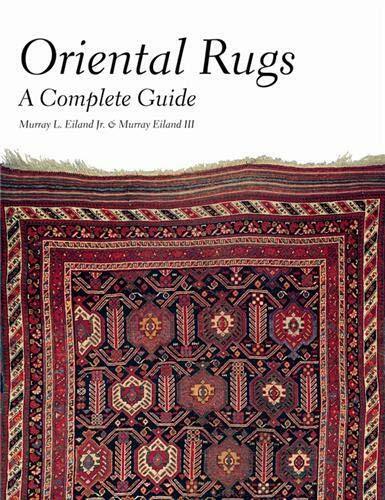 The book then covers the full range of oriental rugs by country and region respectively, providing detailed information on the characteristics of each type, illustrated with colour plates of typical examples. 2. Oriental Rugs - A Complete Guide.